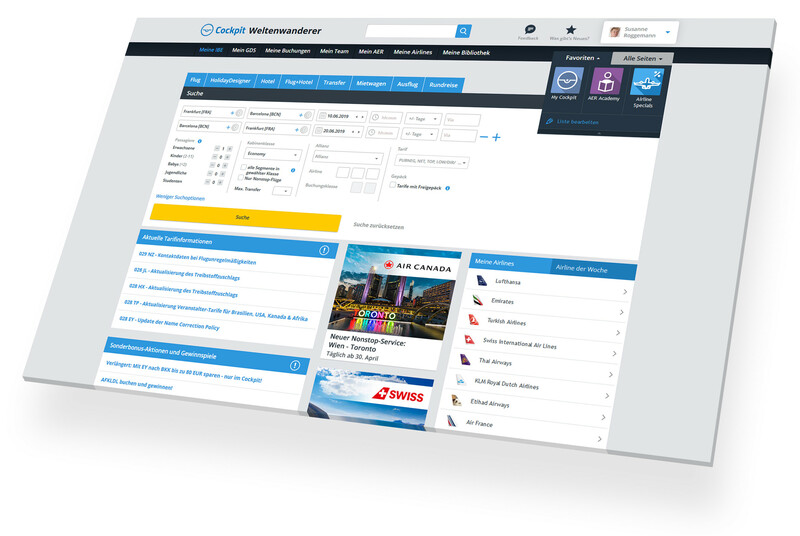 Take advantage of one of the best flight booking technologies. And stay up to date on all the latest happenings. "Simply brilliant: My Airlines!!! Very informative. Very helpful. Thank you!!!!"